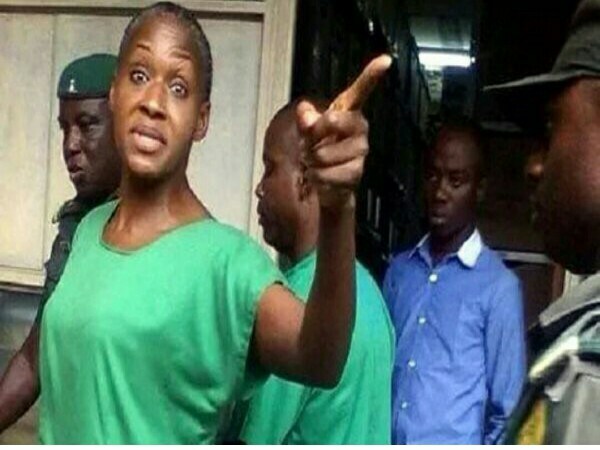 The well known controversial journalist, Kemi Olunloyo, who is the daughter of former governor of Oyo State, Victor Omololu Olunloyo, has revealed that she got married while in detention in Port Harcourt prison. 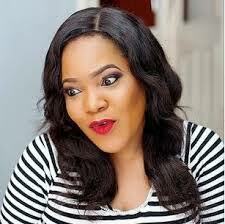 has revealed after her released that she got married during her 81days prison detention in a port Harcourt prison. Recall that the daughter of former governor of Oyo State, was remanded in prison for allegedly publishing materials believed to have hurt the reputation of influential cleric, Pastor David Ibiyeomie, of the Salvation Ministries in Port Harcourt. "I got MARRIED LIKE I PROMISED TO IN 2017. Yes I got MARRIED to someone in prison. This is my FIRST SUNDAY away from a prison. I lean towards Catholism and Islam which I grew up in and attended the Catholic church inside the prison. There are up to 4 churches and a mosque in there plus the Pentecostal churches that visits inmates weekly and bring us the word of God and provisions. I became a “bible reader”. The same bible I ripped in 2016 as being a “storybook” of fiction may have been real. I studied what the prophets of old said. It seems unreal but these things likely happened. But why are we commercializing religion and brainwashing the congregation? I will become a Woman of God very soon and use my prophetic abilities and bible story knowledge to apply wisdom to your lives. Prison always make all inmates spiritual…right? Hell No! Jesus shows up in the most expected places. Unlike the enemies of the #freethesheeple movement who are so Christ obsessed? I did not find #Jesus. He found me! Jesus is my first and new HUSBAND! I have never been married or divorced in my entire life. This will be an everlasting relationship."